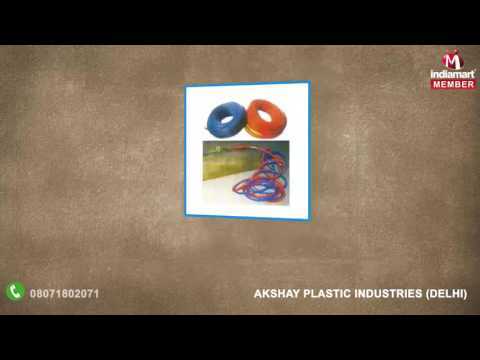 %u201CAkshay Plastic Industries,%u201D is a well-known entity, established in the year 1998, at Delhi (India). Our company is counted amongst the foremost manufacturers, wholesalers, exporters and suppliers of PVC Products such as PVC Nylon Braided Hoses, PVC Flexible Sanitary Connection Pipe, PVC Flexible Food Grade Hose and PVC Flexible Pipes and Tubes. The offered range comprises PVC Nylon Braided Hose for LPG Gas & Welding, Five Layer Car Washing, Rock Drill, Chemical and Pesticide spray, Sanitary Connections, Pvc Food Grade Braided Hose, Flexible Tubes, etc.